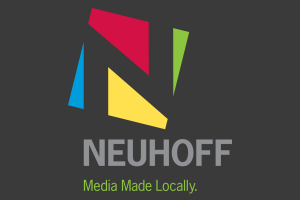 Neuhoff Media Lafayette has promoted Joe Lacay and Jared Jesulaitis. Longtime B102-9 (WXXB-FM) Assistant Program Director Joe Lacay moves to Program Director. He is also the market Promotions Director. Former WXXB-FM PD Jared Jesulaitis becomes Neuhoff Media Lafayette’s Sports Director in addition to Co-Host of The Morning Drive on 101-7 The Hammer.